Sharing a bunch of selfies on Facebook, Twitter and Instagram is so yesterday. What you need is a system that will motivate you to create meme-worthy selfies, award your best work and connect you to like-minded selfie takers. 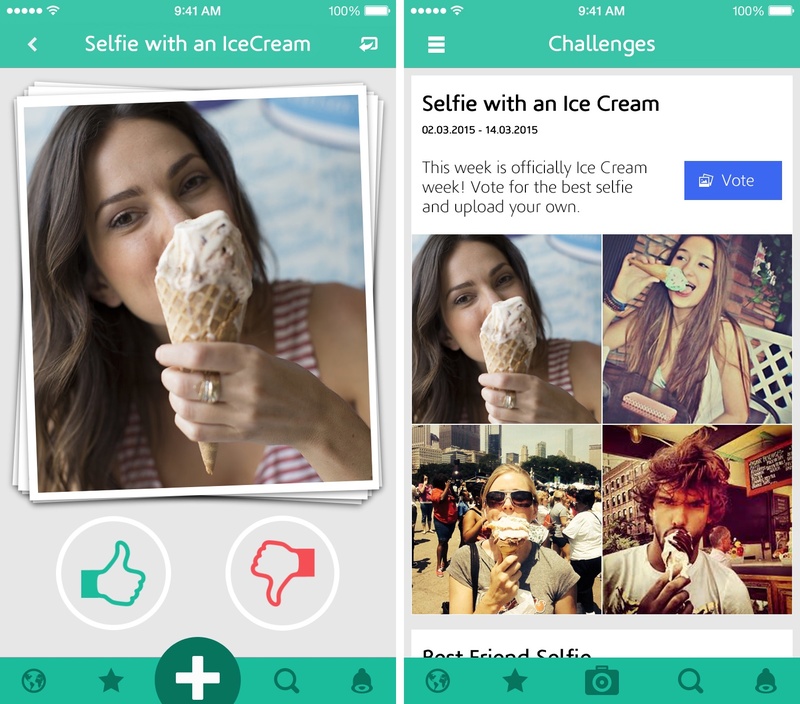 Enter Selfiest, a new selfie challenge app for your iPhone by Snob Technologies that lets you discover and follow selfie takers around your current location, check out new selfies your friends post to the service and more. 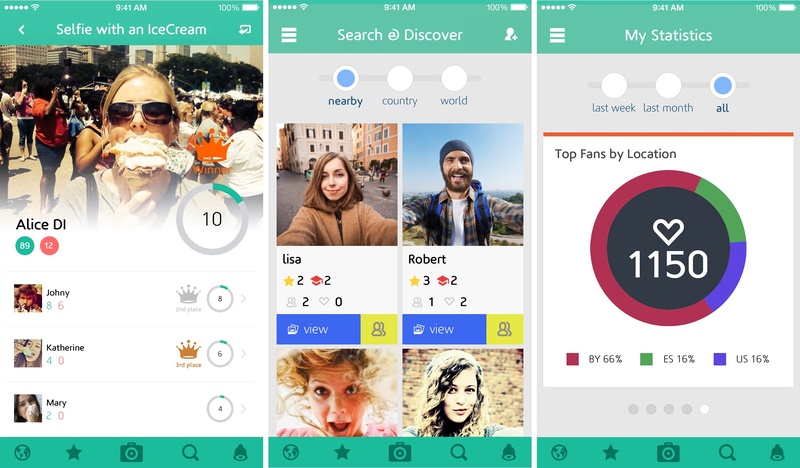 The app is gamefied so you’ll be competing with others on weekly and monthly leaderboards. Every selfie you post to the service earns you points. Received a like? Congratulations, you’ve just earned some points. Have a new follower? More points for you! You get the picture, the more you interact with the service and deeper your network goes, the more points you’ll potentially earn in your quest to top the charts in your country and worldwide. Check out the Selfies promotional video below. 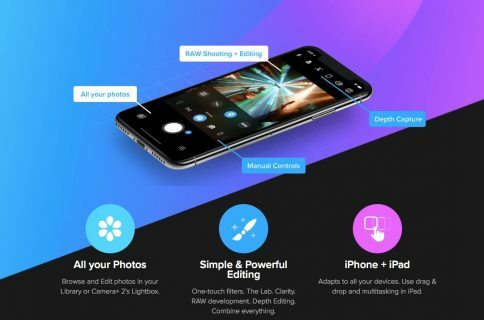 Other features include a photo effects editor to take, edit and share selfies on Instagram, Twitter and Facebook. There are also built-in frames, stickers and typeface features so you should be able to create insta-memes in no time. The 43.1-megabye app supports and iPhone or iPod touch with iOS 7.0 or later. Selfies lacks a user interface optimized specifically for iPads. Download Selfies for iPhone at no cost from the App Store.